At-Home Beekeeping: Would You Host a Hive in Your Home? Bees are a vital part of our food sources. Nearly ⅓ of the food we eat is pollination-dependent, so bees really are essential to our ecosystem. But, new research is showing that our planet’s bee population is declining, which could disrupt our food sources in a catastrophic way. Luckily for us, not all hope is lost, thanks to the hundreds of people who have decided to take up at-home beekeeping. The bee population is in jeopardy. 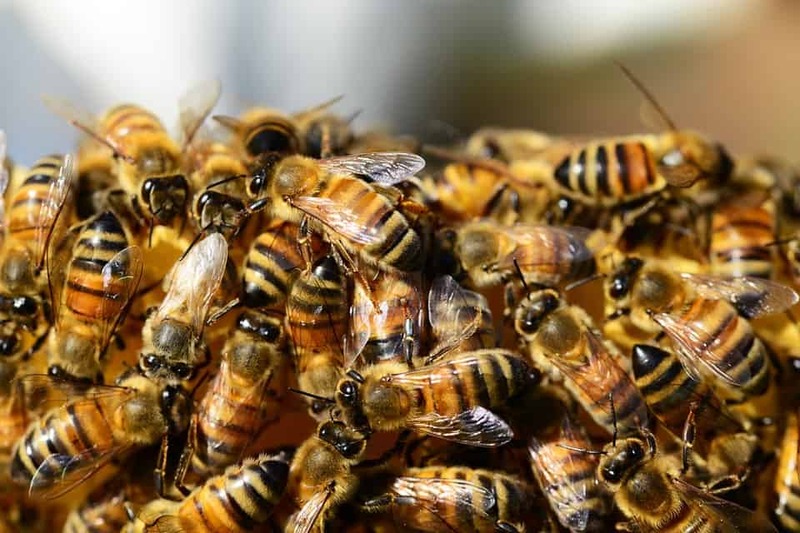 Mounting threats of environmental changes and exposure to pesticides are leading to a decline in bee population, which means more than unpollinated flowers. If bees were to completely disappear, it would create a huge domino effect on the environment. We as humans would lose our luxury of having access to a complete, colorful and nutritious diet. This means that we would expect to see a deficiency in vitamin A, folate, and iron levels in humans. However, the power of bees goes beyond food. Their pollination assures plant life, and healthy plants are the backbone of a healthy environment. Plants are responsible for ½ of the world’s oils, fibers, and raw materials for items such as clothing. They produce oxygen for us to breathe, provide ingredients for medicines, and absorb CO2 to counteract climate change. Soil erosion prevention and clean waterways are also benefits of plant life, both of which are things we can’t survive without. The economy is also affected by bees. Our country’s crops are a huge source of income, all of which are dependent on bees. It is estimated that $235 and $577 billion worth of annual global food production directly relies on the contribution of pollinators. Without the pollination of bees, the world would be at a significant financial loss. A declining bee population could cause a dangerous shortage of crops for an ever-increasing global human population. So, bees really do hold the power to our planet’s well-being, and concerns over their declining population are justified. But, it’s not too late to save the bees. All we have to do is provide them with a safe, stable environment that allows the colony to flourish. One way to do so? Give them the protection of your home. Dustin Betz, Chief “Beeologist” of Beecosystem, proposes that anyone can be a beekeeper and save the bee population. All we have to do is let them into our living rooms. And, with their unique at-home beekeeping installment, you can share your home with over 20,000 bees. Bees aren’t typically thought of as pleasant house guests. Their buzzing, stinging, swarming nature doesn’t exactly make them inviting; That is, unless they’re behind glass. At Beecosystem, the team has created hexagonal, completely enclosed structures for bees to build their hives in. All you have to do is place it on the wall of your choice near a window. Then, an attached tube will lead out of the nearest window, allowing the bees to come and go as they please. It may sound like a dangerous, crazy idea, but it’s not. 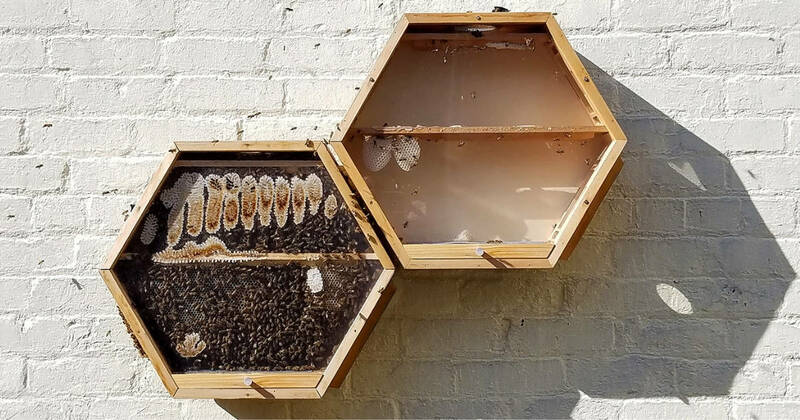 Beecosystem’s design ensures that the installment is completely safe, thanks to the tightly sealed flaps to make sure that no bees escape into your home. Once you take the tube in for the night, spring-powered doors will shut immediately, making this design much different than traditional observation cases. Plus, the hexagonal shape allows for new attachments to make space for a bigger, stronger hive. At-home beekeeping can now create a safe environment for bees and humans alike. Right now, the majority of at-home beekeepers are in their 40s and 50s. The goal is to make the idea appeal to the younger generations, and one way to do so is to tackle the stigma behind bees. Many people are afraid of bees and certainly don’t want them in the house. 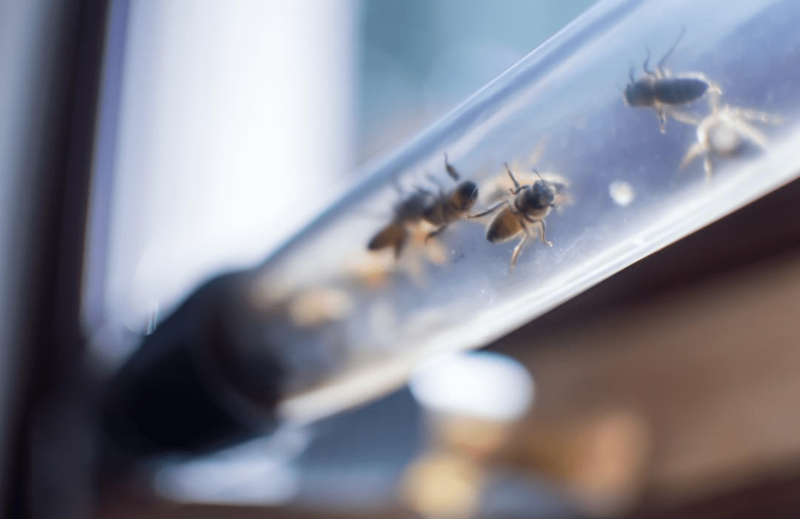 But, Beecosystem believes that by observing bee activity in the comfort of their homes (and behind glass), more people will gain respect and admiration for these insects. When discussing the bee population, it’s important to keep in mind that there are over 20,000 distinct bee species around the world. Not all bees provide the same benefits, which is why saving native bees is so crucial to preserving an area’s natural beauty and indigenous plant life. While honeybees are arguably the most at-risk species of bee, native bees are also suffering in the hands of climate change and pesticides. In North America alone, there are over 4,000 different species of bees. Many of them are specific to a single area, specializing in the well-being of indigenous plants. 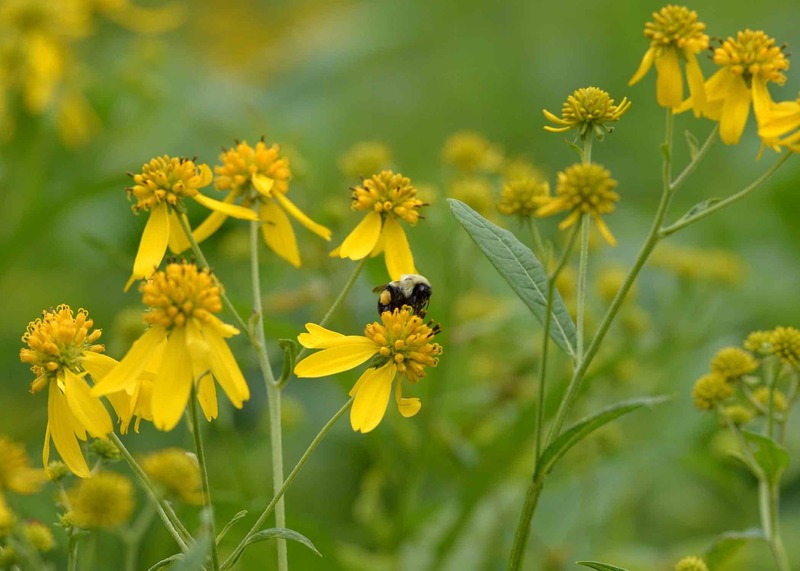 A new study published in the Cornell Chronicle has even found that native bees are 2-3 times better pollinators than honeybees. With pollinating potential that high, it’s more important than ever before to make sure that native bees receive the same (if not more) effort to avoid extinction. Without a strong, diverse bee population, we can kiss a healthy planet goodbye. We’re already wreaking havoc on the planet with excessive plastic consumption, water waste, and our careless lack of recycling. The results have already manifested, with wildlife taking the brunt of the punishment. It’s time that we take environmental health seriously, and it all begins with our actions towards change. Supporting native bees with the potential of at-home beekeeping could play a large role in maintaining a diverse and sustainable ecosystem for years to come. New ideas and thinking outside the box is exactly what we need right now to solve the planet’s issues we’ve created. Becoming an at-home beekeeper is a great step towards saving the environment, and it can make a fun addition to your living room scenery. It’s certainly unusual, but very effective. Who knows, maybe you’ll find that you’re actually a beekeeper at heart!